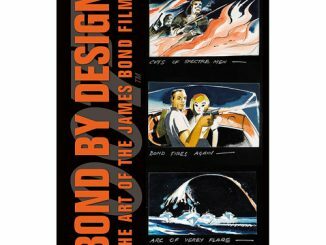 If you’ve ever wanted to know everything about James Bond check out this James Bond Encyclopedia Updated Edition Hardcover Book. 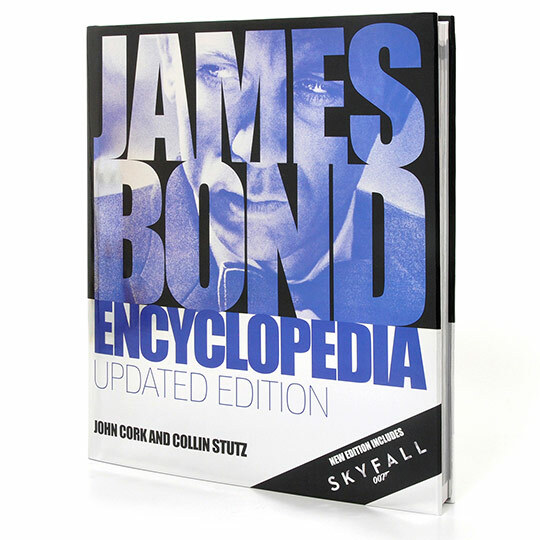 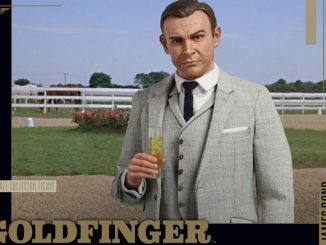 The James Bond Encyclopedia Updated Edition Hardcover Book will tell you about every aspect of the 007 story, from Sean Connery in Dr. No to Daniel Craig in Skyfall. 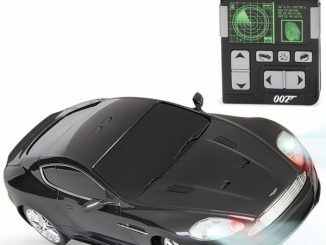 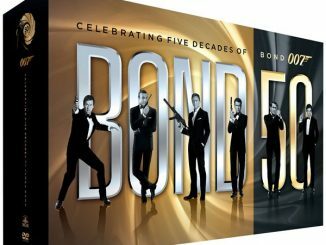 This book was created in full collaboration with EON Productions the producers of the Bond films. 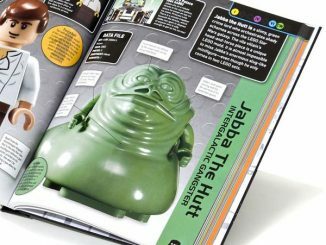 It is illustrated with more than 1,000 photographs too. 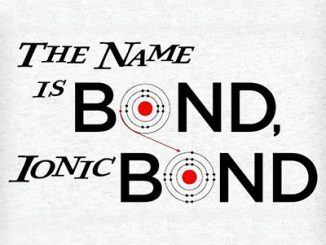 Learn about 007’s history, his style, and more. 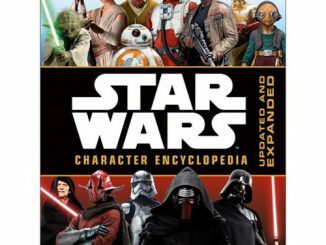 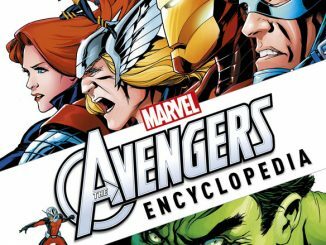 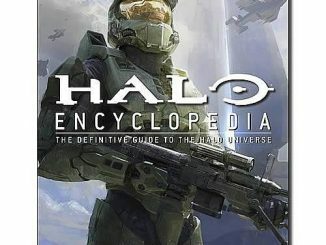 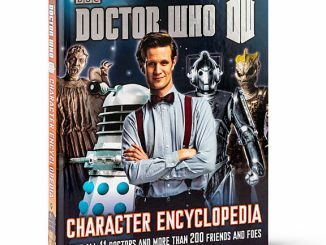 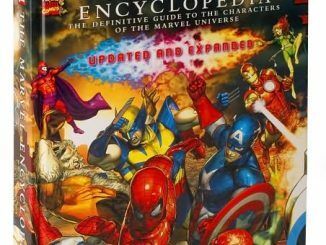 This book is 352 Pages and is only $39.99 from Entertainment Earth and $26.86 at Amazon.com.